Iran’s minister of oil says the elimination of international sanctions and the development of oil and gas projects in Khuzestan will translate into development and prosperity in Khuzestan. 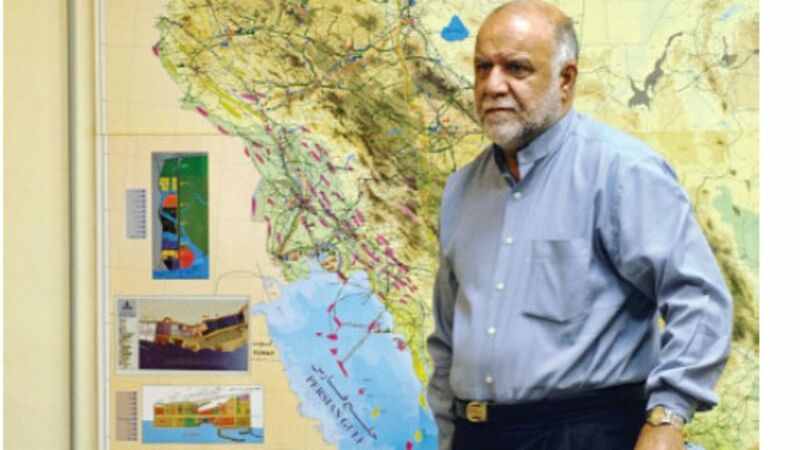 Khuzestan province produces close to 85 percent of Iran’s oil and 16 percent of its gas; however, it is among the less-developed regions of the country, especially after the extensive damages it sustained during the eight-year Iran-Iraq War of the 1980s. Zanganeh proposed that a portion of oil and gas revenues should be directly invested in oil-producing regions before entering the national budget.